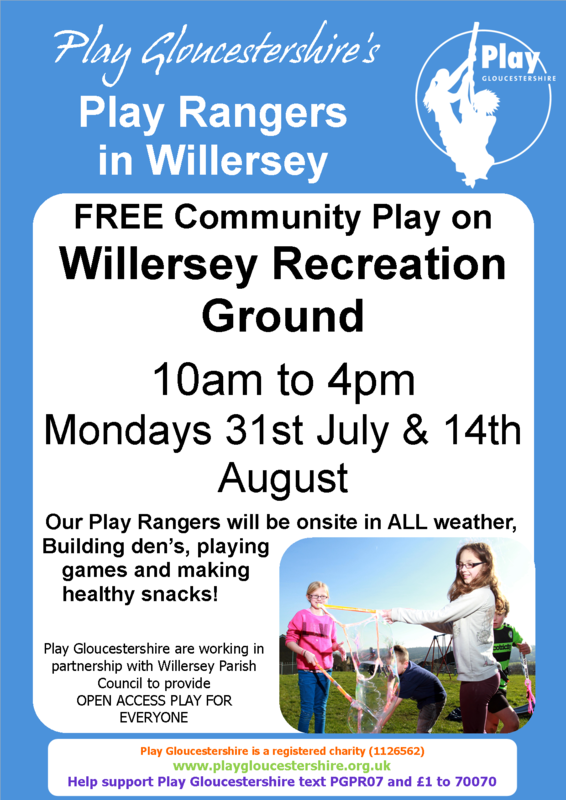 Willersey Recreation Ground, Badsey Road, WR12 7PR near the Pike roundabout. 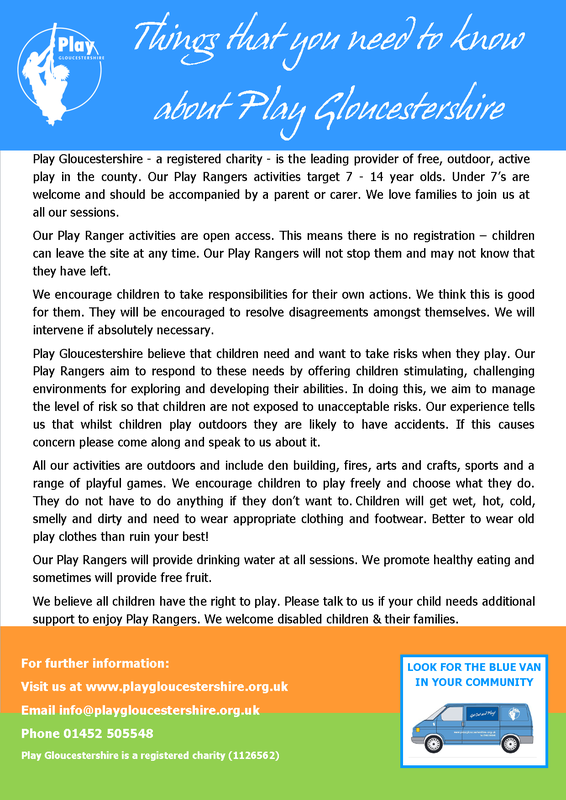 Below is a newsletter from the Gloucestershire Playing Fields Association. Scroll down for information about possible grants. 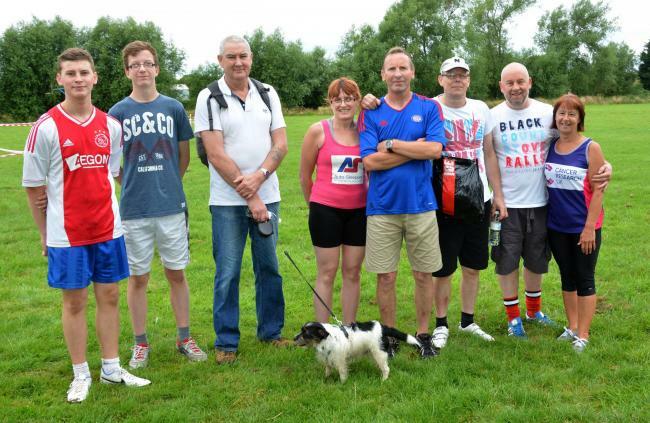 Our Recreation Ground is owned by Willersey Parish Council. 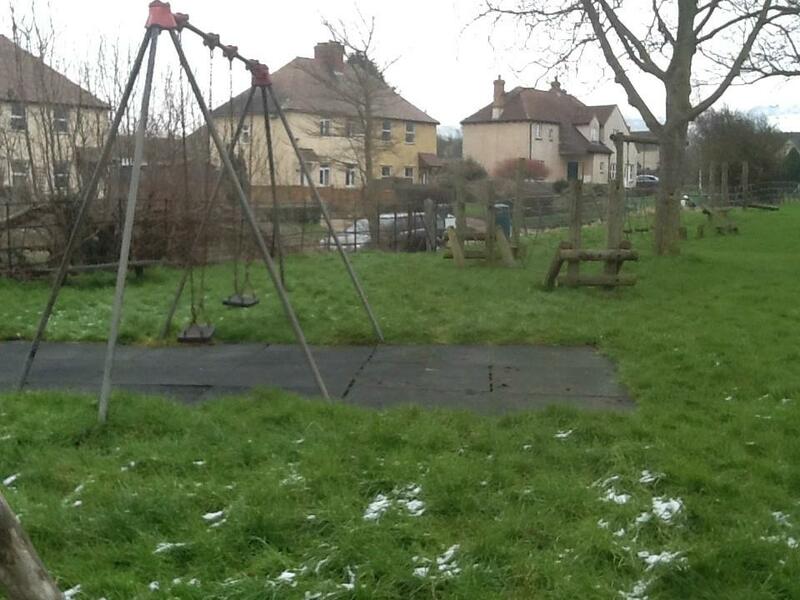 Hopefully within the next 12 to 18 months funds will become available to revamp the play area in the recreation ground. The Parish Council would like to appeal for a group of parents of children who will benefit from the new area, to co-ordinate this project. 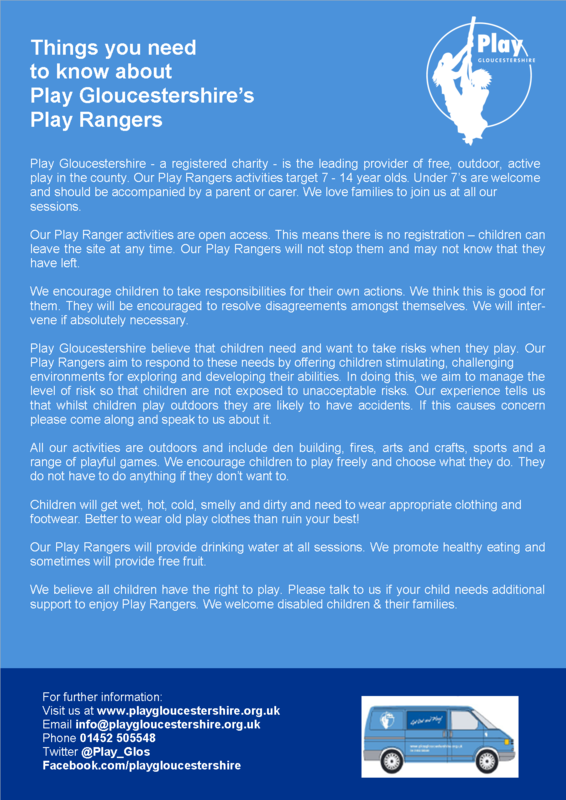 The PC will ask the group for their views on the design and layout of the updated area. 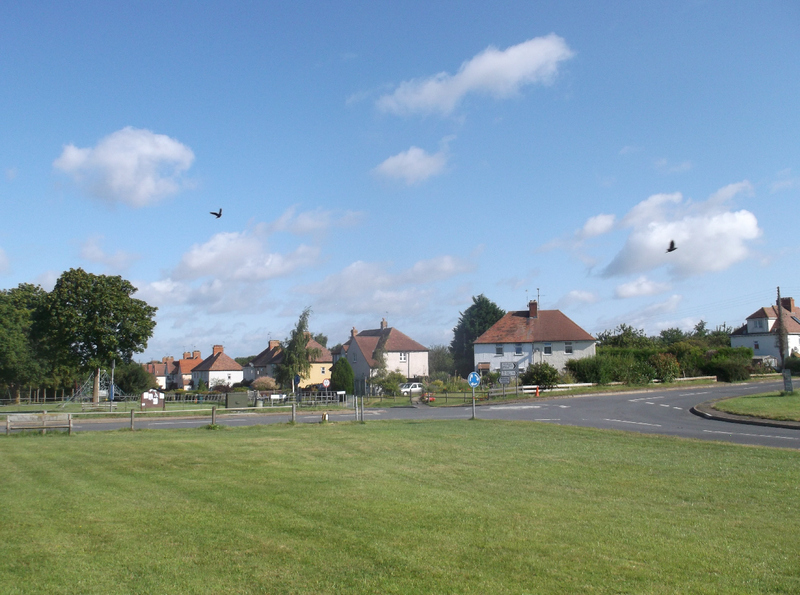 If you are interested in becoming involved in this project please contact the parish council office on 01386 853635, leave a message and someone will get back to you or you can approach one of the Parish councillors. We also had set up a facebook page for the revamp in 2013 and the results of thequestionnaire were published. 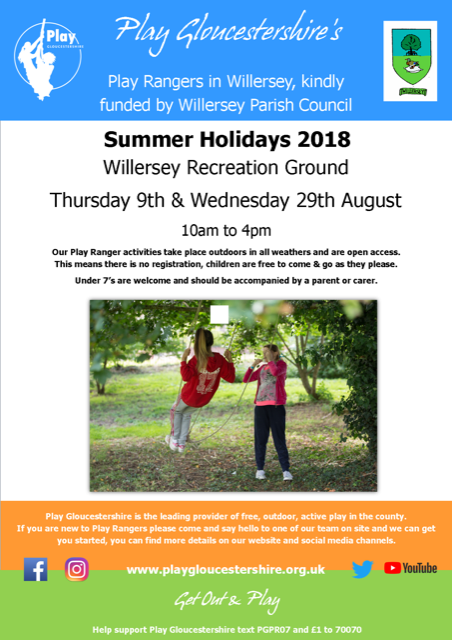 Our aim is give Willersey Recreation ground a make over so that it is a wonderful space that can be used and enjoyed by the whole of our community. Currently (July 2018) Cotswold District council is reviewing its dog fouling legislation.